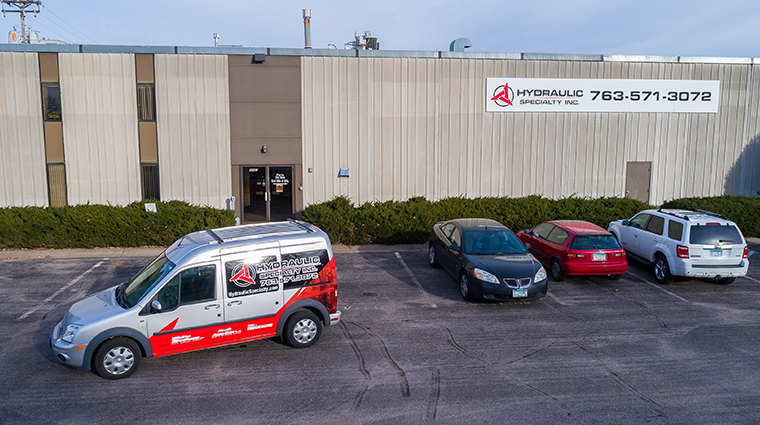 At Hydraulic Specialty, Inc. we have a complete repair facility and field service representatives available to work at your location. Our knowledgeable and responsive staff can quickly analyze your problem and give you an estimate of the cost of repair. Blaine Brothers Inc. provides quality, dependable services to the trucking industry. Blaine BrothersInc. strength is the exceptional fleet maintenance with tow trucks authorized to run in 48 states. Our truck shop provides service to semi-trucks, RV’s, buses, and heavy duty vehicles. The trailer shop services all trailers specializing in semi-trailer service and inspections. Blaine Brothers Inc. has one of the largest parts inventory in the Midwest with free local delivery. The parts department is open until midnight Monday-Friday. Towing and mobile service is available 24X7. Founded in 1982, North American Trailer is a distributor of quality branded parts, complete heavy duty truck and trailer service, driveline service, tank trailer service, mobile service, emergency service, diesel repair, and tank/trailer sales. North American Trailer has locations in Inver Grove Heights (MN), Scanlon (MN), and Stanley (ND). They offer board certified “R” stamp tank repair facilities. 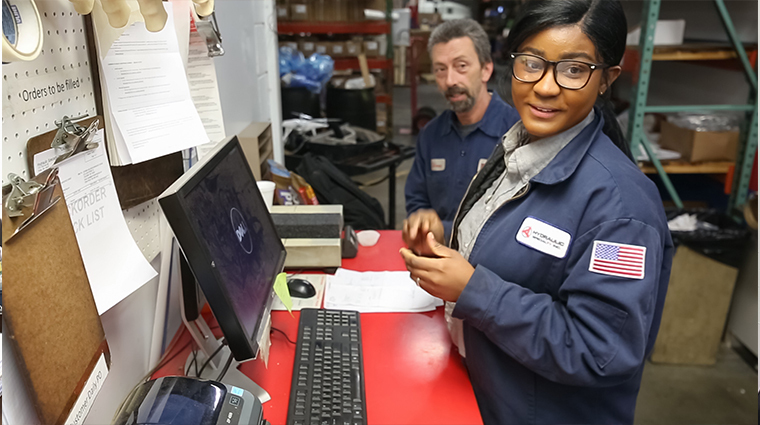 The Inver Grove Heights location is home to the new and used trailer & tanker sales department along with a will call parts department, service departments for semi-trucks and semi-trailers. They also have DOT registered inspectors to take care of all cargo tank testing, along with DOT testing for all your semi truck & trailer equipment. North American Trailer offers large in-stock parts inventory with free local delivery. Blaine Brothers TRUCKALINE specializes in full-service truck alignments and suspensions. They offer frame work & repair, brakes, tie rods, leaf springs, bushings, ball joints, u joints and even trailer alignments. Their fully accredited technicians will get the job done right and get you on the road fast. Blaine Brothers TRUCKALINE has a large in-stock parts inventory with parts department open until midnight to fit your schedule.